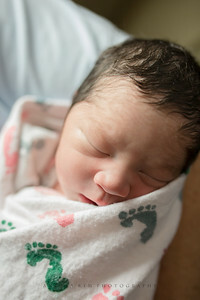 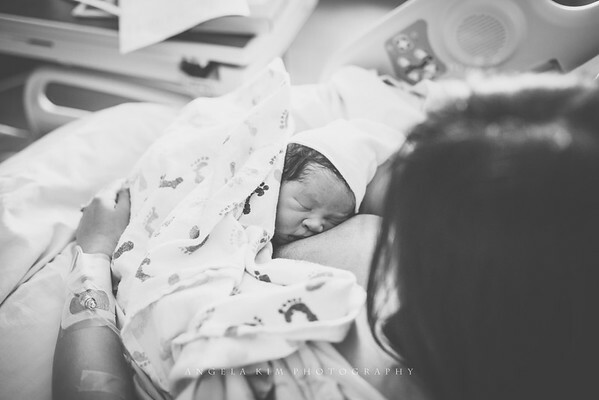 The birth of your new baby is such a beautiful occasion! 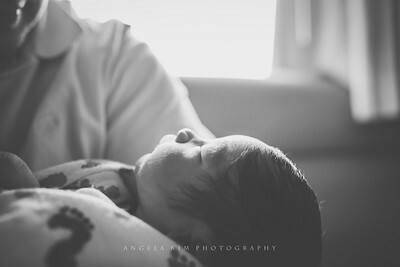 This special session is designed for families who want to capture their precious newborn moments after delivery. 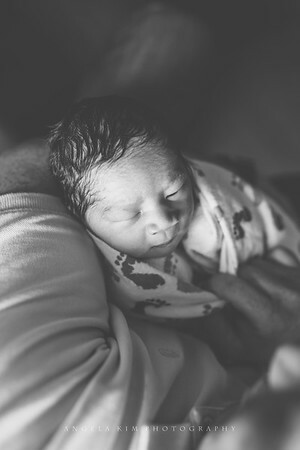 Held within the first 48 hours of life, this lifestyle session is perfect for helping you remember that first day or two in every detail. 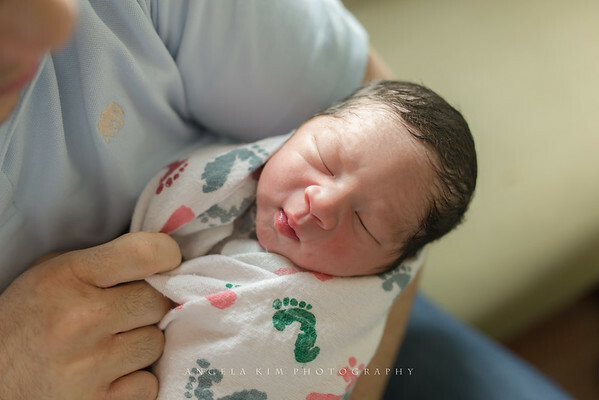 Beautiful shots of tiny little yawns, baby's first bath, cuddles from blushing grandparents, and first feedings are just a few examples of what you can expect to receive in your gallery. 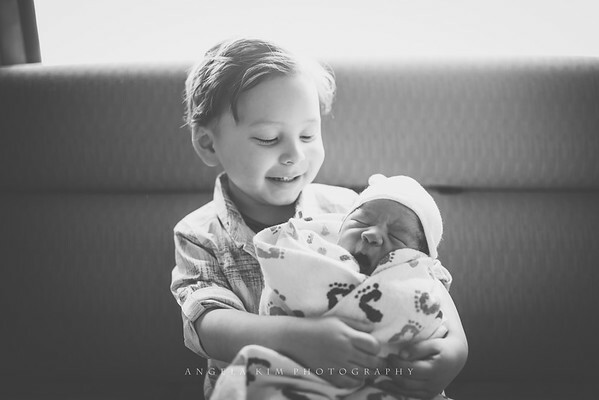 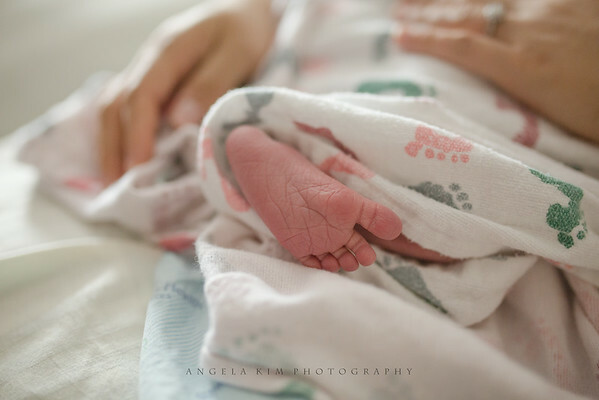 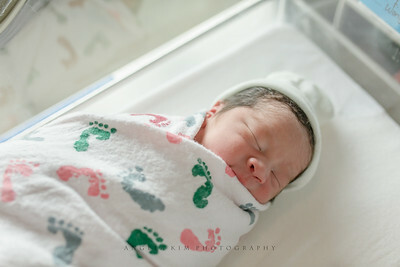 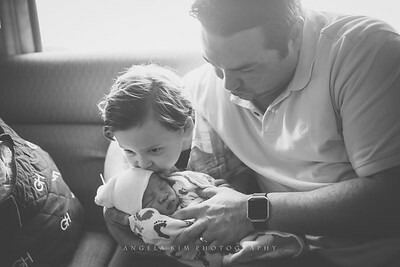 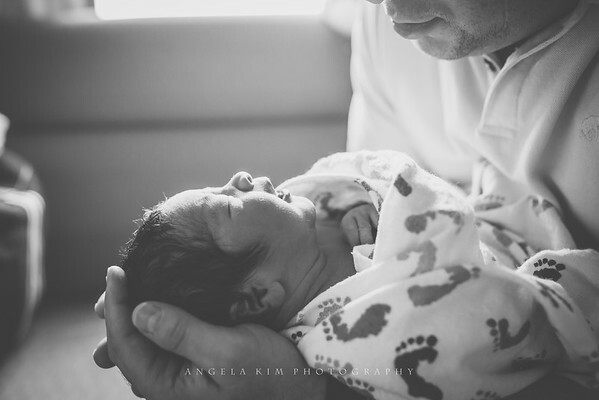 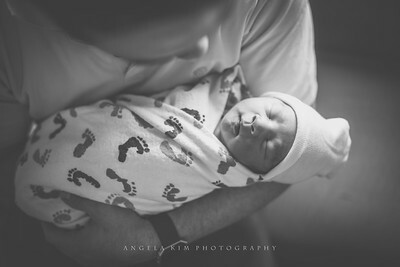 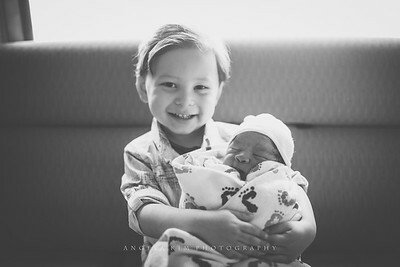 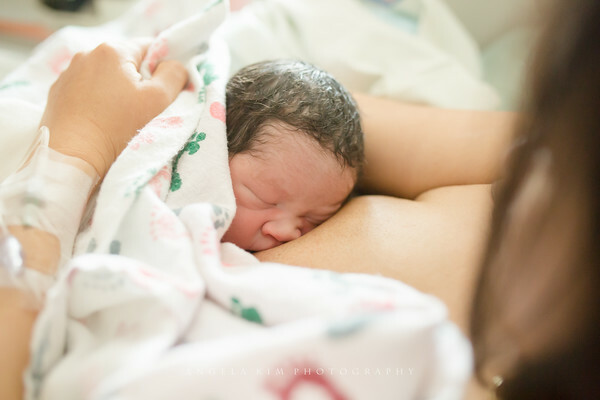 My goal is to capture real life moments at the place you give birth, whether it is in your home, birthing center or hospital, in a simple and natural way. 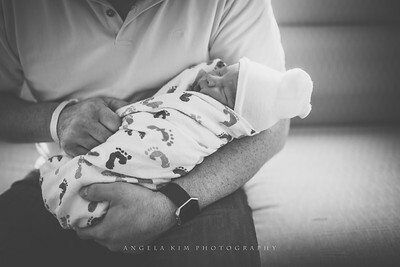 Click here for pricing.